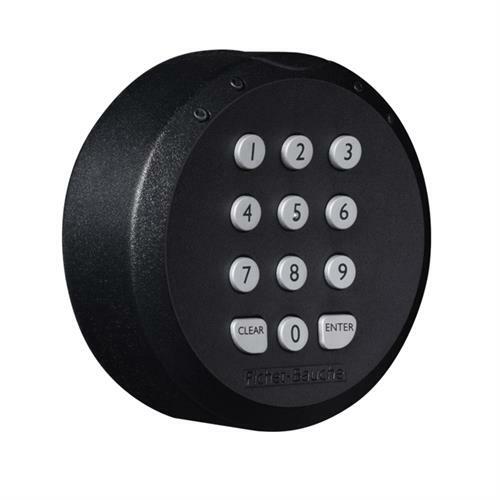 ​An effective and compact electronic locking solution to provide the required level of security and be simple enough for any user to operate. You work in an office or retail environment and need a secure locking solution that is certified to protect your most precious valuables but is at the same time easy to operate. You also want to access the records information to improve lock management. 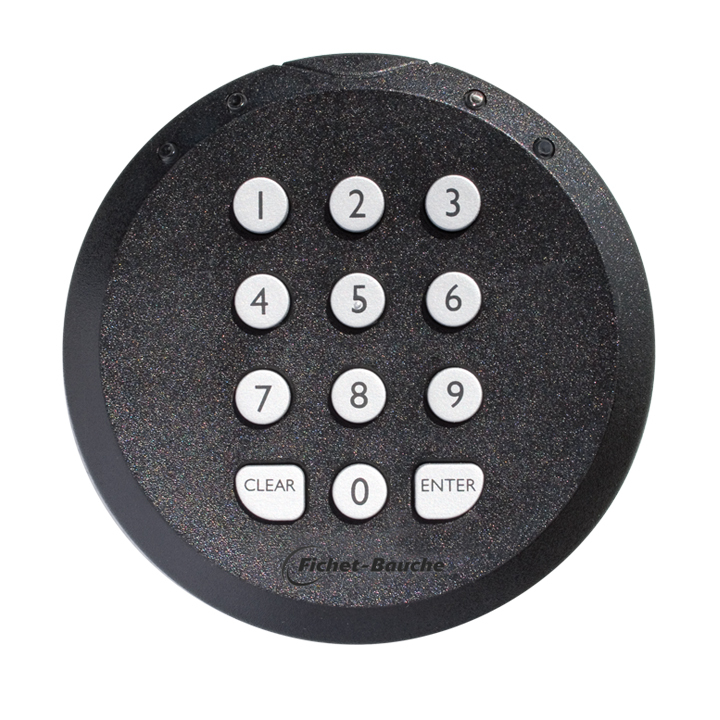 Nectra from Fichet-Bauche is an electronic lock tested according to EN 1300 standard and certified by ECB•S as a Class B and by CNPP as A2P. It can be fitted to any type of safe or security cabinet up to Grade V and generates several million different code combinations. Nectra offers a range of functions for higher security protection, including lock parameters configuration, an audit trail access, a wrong-code blocking, a time delay and a duress alarm.